Spring is right away. Spring outing is the most common activities, where we feel the wind in the outdoor with friends. In addition to friends, food or water, we also need air tent. So, what kinds of tents do we need? 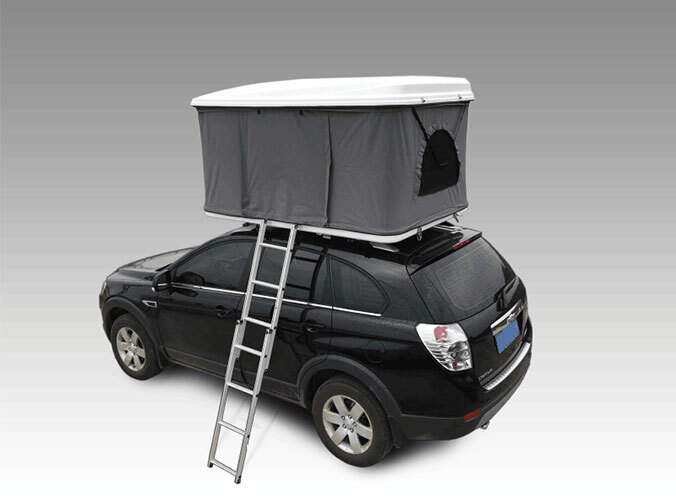 Firstly, it is big enough to hold all the people. Then if it is a grow tent couldn't be better. Suerly, whether beautiful or not is also significant. 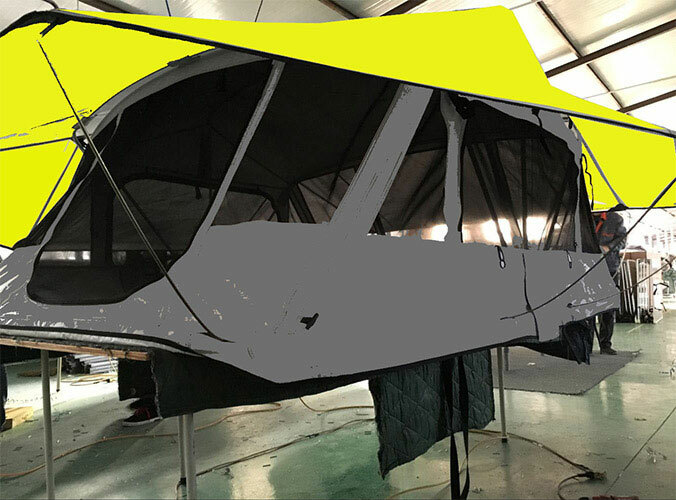 Our company provide high quality air tent, if you need, please contact us.